Medium of Instruction English, students will be taught the local language also. It is bilingual in some colleges. Russia- A country situated in Asia and Eastern Europe and a hub of international students to study MBBS, also for the tourists because of its amazing scenic beauty & diverse cultures. 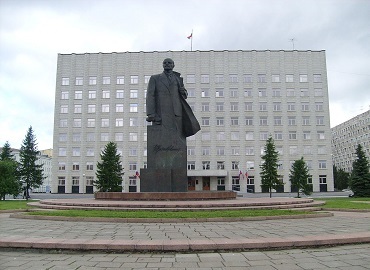 Also, known as Russian Federation that shares its borders with Finland, Lithuania and Poland (both with Kaliningrad Oblast), Belarus, Latvia, Ukraine, Georgia, Azerbaijan, Kazakhstan, China, Norway Estonia, Mongolia, and North Korea. Russia is the largest country in the world and is approximately 1.8 times the size of the United States of America. Moscow is the capital of Russia. As far as medical education is concerned, Russia can be termed as the originator of MBBS abroad options available for Indian MBBS aspirants today. It gives an absolute relief to Indian medical students, as they are facing a big mess or a high competition for getting admission in Top Medical colleges of India. Over the period of last 25 years, approximate 10,000 students; who became Doctors after studying MBBS from Russia, returned with their degrees and successfully practising medicine in India. Many others are working at various renowned hospitals in abroad. Collaboration for medical education between India and Russia is increasing the future prospects of our medical aspirant/students who are going to be the Doctors of Tomorrow. Therefore pursuing Medicine from Russia is a benefit for Indian students because as per recent initiatives taken by the Ministry of External Affairs all medical graduates from Russia will be eligible to practice in India after qualifying the FMGE exams. 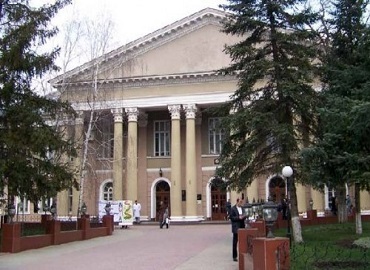 Go through the merits of MBBS from Russia in these sections. Have a look further, to know the significance!! 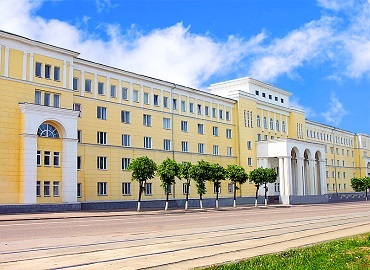 Russian Medical Universities pays a major emphasis on all-round development of the student’s knowledge and on extensive development of the student in his/her chosen field of specialisation. 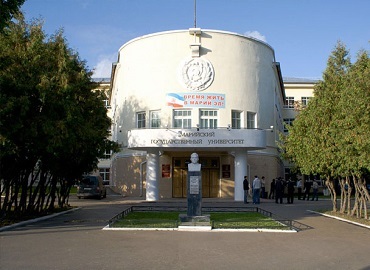 Medical education in Russia is one of the best destinations in the world, with the student’s performance & progress measured against several parameters. It ensures the student that he/she will be a successful Doctor upon his return to India, provided they work hard and give their 100% efforts in their academic and practical exposure. MBBS in Russia is already being pursued by thousands of Indian students, who get or are attracted by the prospect of a high-quality education together with the low cost of fee structure & living. 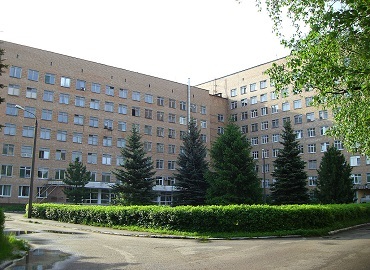 Russian Medical Universities have well-equipped labs and classrooms. Teaching methods with various tools and technology adopted are of extraordinarily high standard. This Advanced methodology enables the student to establish an accomplished medical career in any country of the world. 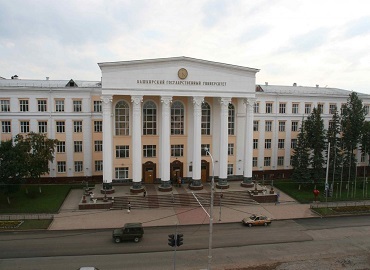 Sessions at Medical Universities in Russia starts in September and continues till January. The second semester starts in February and continues till June. MBBS in Russia is a exceptional option for all the international medical aspirants especially the Indian students. After qualifying for NEET in India, the real struggle begins - less availability of seats in Government medical colleges or demand for the huge amount of donations/capitation fees, due to which Indian students are left with few options only. Either they have to prepare again for NEET-the next year or quit the stream. So as a rising star, Russia has come out to be the best option for all of them, that gives all those benefits to the aspiring students which they can only dream about in India. 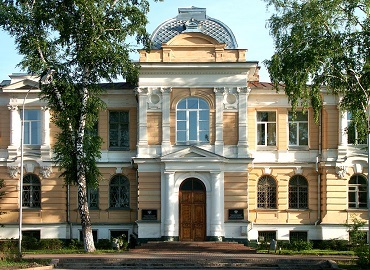 Ancient Heritage of Universities- Russian Universities are much older as compared to any other country’s Universities and are known to have been maintaining the old heritage along with delivery of quality education at an affordable cost from a longer period of time. 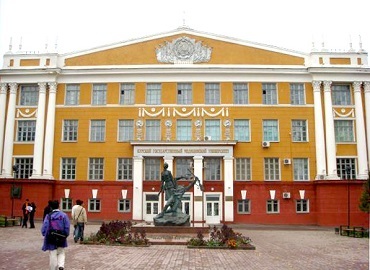 Globally recognized degrees- Top Medical Universities of Russia offers the medical degrees (MBBS), which are globally recognized, enlisted with World Directory of Medical Schools (WDOMS) & approved by Medical Council of India (MCI), UNESCO, IMED and other general medical councils. Feasible Cost for Education- One of the biggest factors that are responsible for the popularity of Russia among Indians, is its cost for Medical education. It is very tough to find quality education at an affordable cost in India, but Russia gives them the facility of subsidized fee structure. Unlike India, the student can study MBBS in Russia for a cost as low as 2.5-3 Lakh per year which is a great return on investment. Affordable Cost of Living- As a Indian student or parent, you are always concerned with the accommodation & dining facilities at the University. Living in Russia is quite affordable for the students and never weighs big on your pocket. 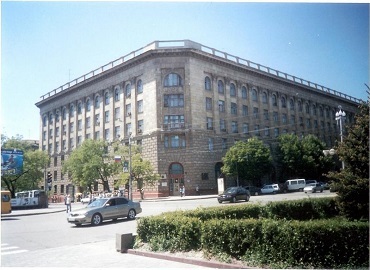 Medical Insurance- Russian medical universities provide the student with medical insurance and this covers all costs of medical treatments during their stay in the country. Advanced learning techniques: There are many foreign countries which offer modern and better learning techniques to educate the present generation. 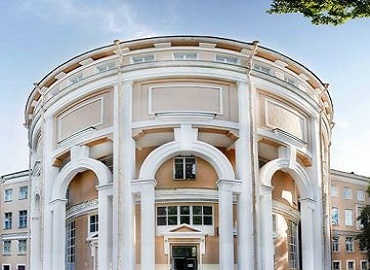 Comparatively, these new learning techniques impress the present generation to choose the Top Medical Universities in Russia. 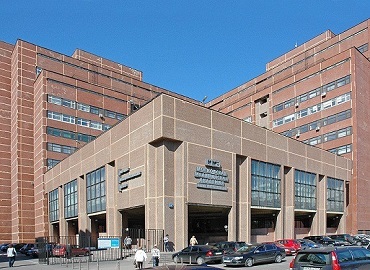 Medical Universities of Russia have modern laboratories with world-class facilities which provide a good atmosphere for doing research as well. 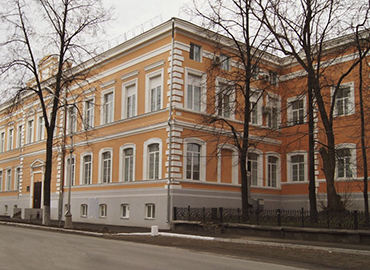 Skilled & Profession Faculty- Teachers at the Russian Medical Universities are highly skilled, well-trained and professional in attitude. Guidance through them gives a unique vision and learning to the students. These faculty members are more experienced and accustomed to handling international student issues in a much better way as compared to others. Excellent Student-Teacher Ratio- Though student-teacher ratio is always skewed in Indian colleges, but in Russia, it is excellent for the students i.e. 1:15. Here they get a chance for personal guidance with the skilled faculty members, thus allowing teachers to give individual attention to each student. Medium of Instruction- In all the Top Medical Universities of Russia, English is used as a medium of instruction, which reduces the chances of the language barrier in the entire academic duration. Students are also taught the local language so that they will not face any issues in their clinical rotation, where they have to communicate with the local patients. Great Practical Exposure- Practising the theoretical knowledge at good hospitals, is a very important part of all medical academics. 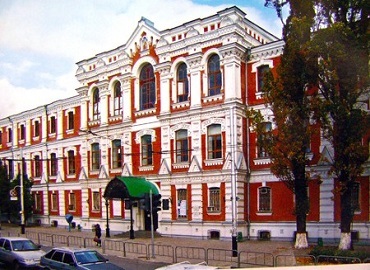 Students will have great practical exposure at various associated hospitals of the Top Medical Universities in Russia. MCI Coachings- Students are not only prepared for their present academic but also they are furnished for their future opportunities. University ensures that students are well prepared for their FMGE (Foreign Medical Graduate Examination) or MCI Screening Test before they appear for it, after completion of their degree. After clearing the MCI screening test, students can practice their medical career in India. No Racism & Religious Issues- Russia has no issues of racism or religion. Students are never treated badly, in fact, it is known as the most welcoming country for the international people of diverse backgrounds. They are deeply attached to social and moral values to respect foreigners as their own family. Climatic conditions in Russia can sometimes get cold in few locations of Russia. 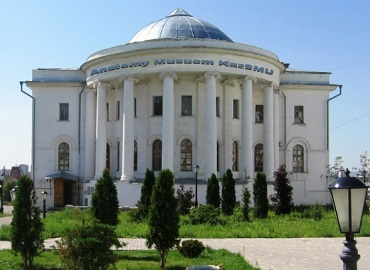 Duration of the course is 5.8 years in Russia, whereas, in other countries like Kyrgyzstan, Philippines, Georgia, Caribbean Islands Nations; duration of MBBS course is 5 years. 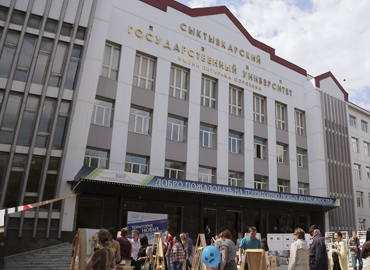 Communication is one major hurdle for most of the students studying in Russia. It is not about trouble between fellow mates or the lecturers, but also, sometimes when you need to communicate with the local people there, it becomes a difficulty. Sometimes the first year students feel homesickness because of the new environment and new faces all around. Because of unfamiliar faces around, students tend to avoid social gatherings and choose to stay alone. Sometimes it affects them and hampers their social behaviour. Even though there are some disadvantages listed above, studying in Russia, always has more advantages than disadvantages. But as the saying goes, nothing comes so easy. Education in Russia might have numerous disadvantages, but all these negatives can be overcome by the positive outlook. Reserved category (SC/ST/OBC) students can apply with the 40% marks in Physics, Chemistry and Biology; as per the guidelines by Medical Council of India (MCI). Team of Education Abroad makes your admission procedure - the easiest, simpler and hassle-free in Russia. Step 6- Visa stamping is your last step for the admission process. 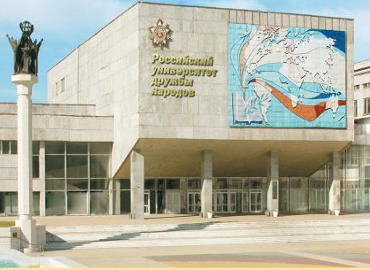 We - at Education Abroad, get your Visa stamped from the Embassy of the Russian Federation in New Delhi. Complete all the above steps, pack your bags and get ready to fly towards RUSSIA to accomplish your academic dreams in medicine! Return to India for practice- After completion of the MBBS degree, if the students want to practice their medical career in India, then they have to qualify for the MCI screening test, which is mandatory for all and also one of the most critical exams of your medical career. To practice anywhere in the world, students have to qualify for the licensing exams of that particular country, as it is in India it is compulsory that graduates have to clear the screening test. This test is conducted to test your skills & capabilities as a future doctor. It is conducted twice in a year (December & July), so students have the options to clear this exam and get employment in India. It has no age limit, no rankings, no demand for national ranks. The exam is of 300 marks and only 50% marks i.e.150 are required to pass the test. Practice in Russia- Getting settled in Russia is also a good option. 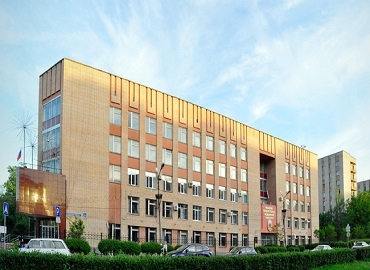 After completing MBBS in Russia, you can practice there or choose to pursue post-graduation. Many candidates choose this option as a career path. Certification for USMLE- USMLE is a professional exam sponsored by the Federation of State Medical Boards (FSMB) and the National Board of Medical Examiners (NBME). After, MBBS from Russia, you can sit for this exam to practice in the US. But first, you have to complete post-graduation whether in the US or from another country, then only you will be eligible to practice in the US. And if your university is outside the US and Canada, then it should be listed in the World Directory of Medical Schools as meeting ECFMG eligibility requirements. Practice your medical career in UK- The Professional and Linguistic Assessments Board (PLAB) is a two-part assessment conducted by the General Medical Council OF UK, which offers the platform to the International Medical Graduates (IMGs) to prove that they have the necessary skills and knowledge to practice medicine in the UK. IMGs who are not from Europe and Switzerland need to pass this test to legally practice medicine in the UK. Before sitting for this exam you must have a primary medical qualification by an institution listed in the World Directory of Medical Schools. Settlement in Germany after PG- Out of all countries in Europe, choosing Germany will actually be a smart decision. 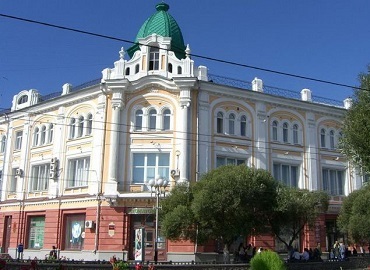 As it is one of the popular hubs for higher education and also cheap in terms of living. Moreover, while studying medicine in Russia many students use to learn German Language and clears the language exam. So you can get settled in Germany after completing PG. Opportunity in Hospital Management- Presently, Hospital management is a fast developing sector, offering a career options for the students from Medical background. Students also go for Masters in Hospital Management, after MBBS from Russia. So concluding all the above facts, students will surely have a bright future in their medical career after returning back to India. 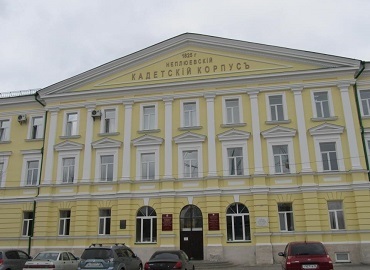 Nowadays almost every medical centre newly opened look for fresh graduates from Russian medical institutions because they have the adroitness & wide exposure in various circumstances. Therefore, opt for Russia as your destination of a strong foundation to become a successful DOCTOR. Your Education is Our Mission!! !